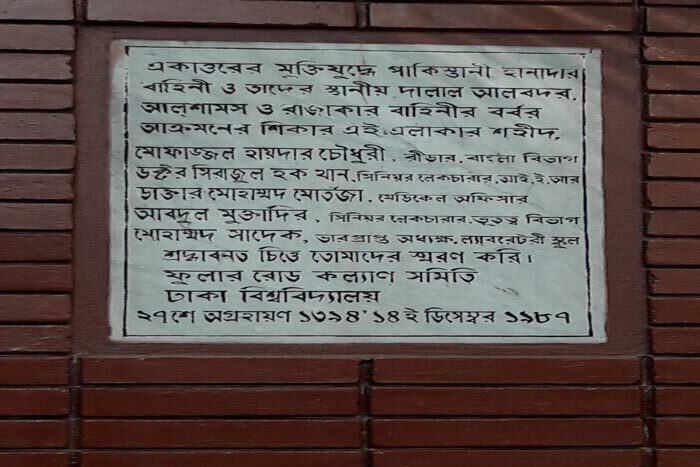 Dhaka Univesity was one of the epicenters of Genocide in 1971. Pakistan Army attacked the university at 25th March Midnight, continued till 26th March. Killed no of students, teachers, staffs. 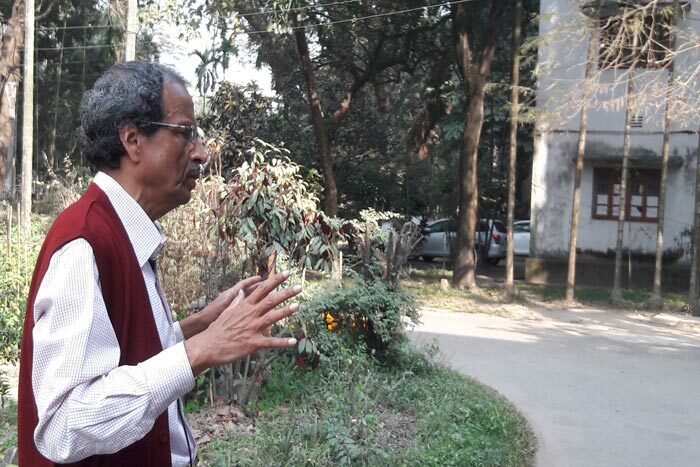 Khurram Mamtaz, a geophysicist witnesses the Genocide in Dhaka university Fuller Road area. He was 17 years old and a student at Dhaka College. 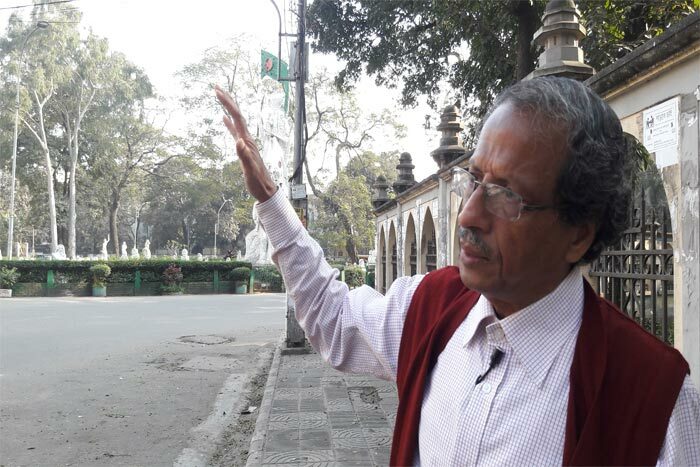 His father, Dr. Mamtazur Rahman Tarafder was a lecturer of Islamic History and Cultural study at Dhaka University. They used to live at a flat, which was 18F by number, of a building near Fuller road.